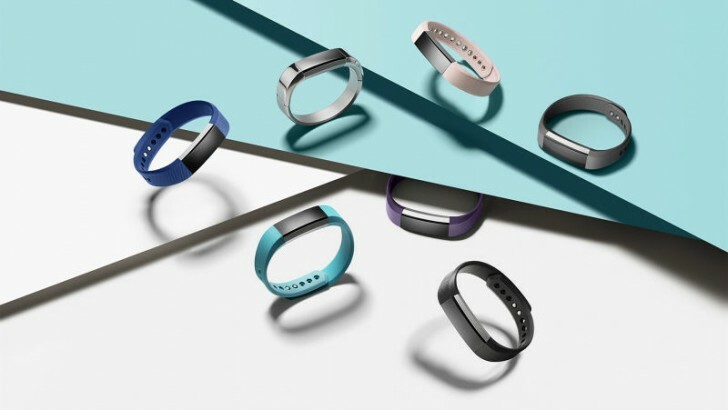 Fitbit has just announced its first fashion-oriented fitness tracker called the Alta. The design is the main highlight of the Alta and comes with colored plastic bands along with optional leather and metal bands. The Fitbit Alta has an OLED touchscreen display that users can tap to get information such as time, activity progress, and notifications. It has a five-day battery life and is compatible with iOS, Android, and Windows Phone devices. The Fitbit Alta is now available for pre-order and retails for $129.